Commerce in Mexico is undergoing a monumental change as mobile technology begins to play a bigger role in the lives of consumers. Smartphones and tablets are becoming more available, making it possible for a greater number of people to get involved in mobile commerce. These consumers have shown a great deal of interest in shopping online using their mobile devices, praising mobile commerce for the convenience it offers. 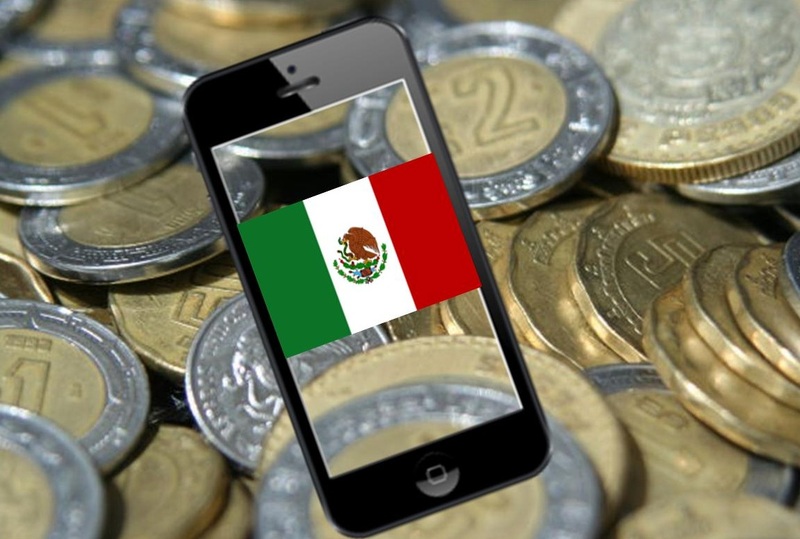 As mobile commerce continues to gain ground, it is beginning to transform the financial services sector of Mexico. As consumers become more mobile, banks and telecommunications companies throughout Mexico are beginning to take action. Such is the case with Telcel, one of the country’s largest telecommunications companies. Telcel has been working to introduce new mobile commerce platforms to consumers in an effort to make mobile payments easier and more accessible. Several banks throughout the country have also been doing this in an attempt to make mobile banking more prolific among a new generation of mobile-centric consumers. A new report from Packaged Facts, a market research firm, highlights the impact mobile commerce is beginning to have on the financial services sector in Mexico. The report, entitled “Mobile and Alternative Payments in Mexico,” notes that the penetration of mobile technology is the primary reason behind the growth of mobile commerce. As more smartphones and tablets find their way into consumer hands, the more likely consumers are to participate in mobile commerce and mobile banking. The progress of mobile commerce is not likely to be dictated by the companies and organizations that embrace it, but by the quality of the services and mobile payments platforms being made available to consumers. If consumers do not have a positive experience with these platforms, they are unlikely to devote their time and money to mobile commerce.